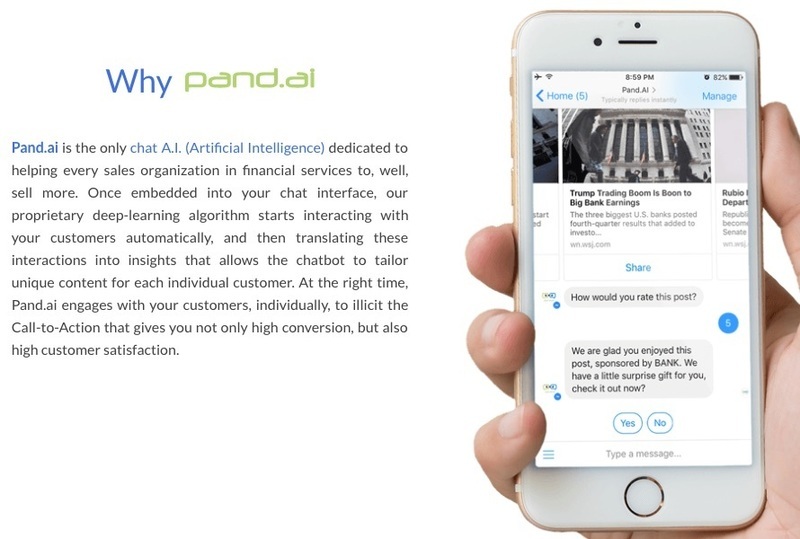 pand.ai is an artificial intelligence startup that specialises in deep natural language processing. We develop the underlying algorithm that powers "smart chatbot"​, i.e. the ones that understand the semantics of an entire sentence and retains contextual memory, thus making conversations more "human-like"​. We are currently serving Global Fortune 500 companies across Asia.